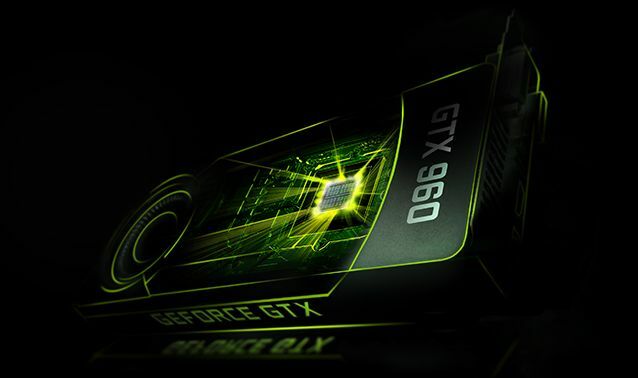 NVIDIA has officially launched a new member of the GeForce GTX 900 family: the GeForce GTX 960. 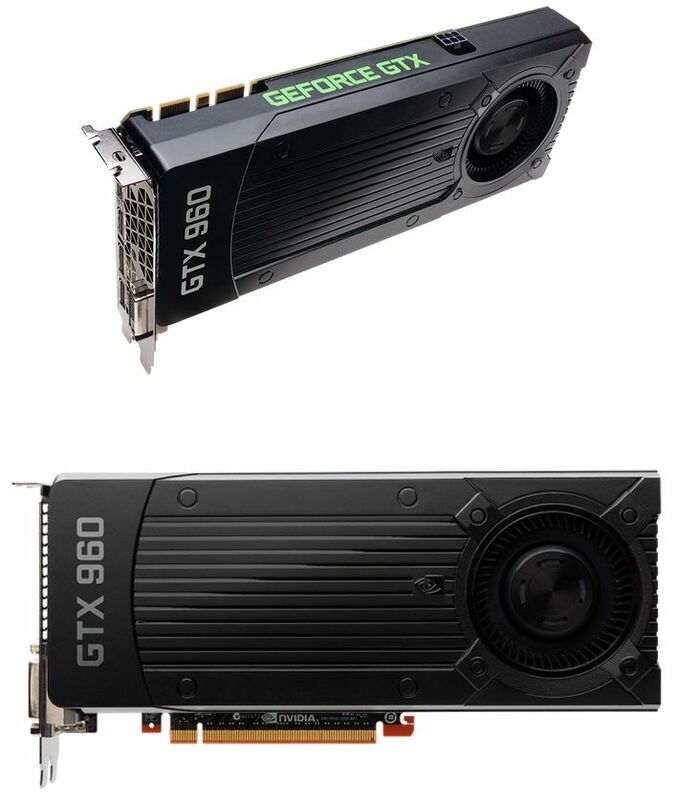 The new GeForce, available for USD $199, is based on the Maxwell second generation architecture, like the GTX 980 and GTX 970. 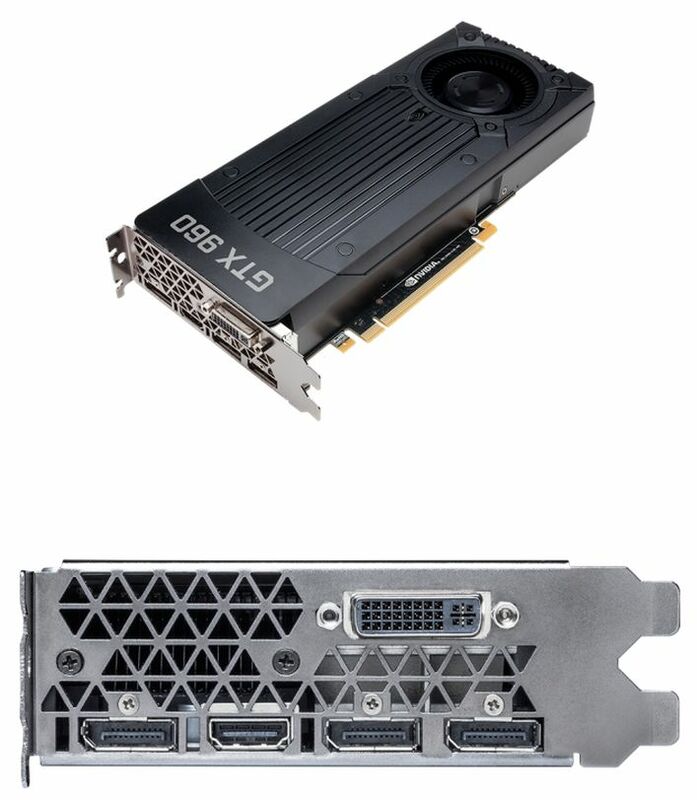 The GTX 960 is a high-end 1080p graphics card and even if it support 4K resolution @ 60Hz (HDMI 2.0 / DisplayPort 1.2), the GTX 960 is not intended for 4K gaming. The GTX 960 is around 50% slower than the GTX 970 (see the chart at the end of the post). On a feature note, while GM206 is officially classified as a Maxwell 2 part there is one small but very notable feature difference that needs to be pointed out, and we’ll get to in-depth in our full review. When it comes to HEVC (H.265) decoding, GM204, GM1xx, and GK1xx GPUs all offer limited HEVC decoding via a hybrid process that offloads some parts to the GPU fixed function units and shaders, and other parts to software entirely. However as of GM206 NVIDIA’s fixed function HEVC decoder has been completed and rolled into this GPU, making this the first discrete GPU with full HEVC decoding support. This will make the GTX 960 an especially tantalizing option for HTPC usage, but we’ll get deeper into that in the future. Nvidia GM206, world’s first full fixed function HEVC decoding GPU. Continues to significantly outperform AMD in tessellation. A Bit disappointed with this card. The price here in Spain it’s between 220€ – 290€. For use it with the last releases maybe it’s fine, but if I buy a middle-range card I hope to use it at least a couple of years. Nvidia announces Titan X, more details at GTC 2015.